Features the FB4 main board, network control port, SD card memory, full color OLED display, ILDA daughterboard (for ILDA-in, and ILDA-through), DMX daughterboard (for DMX-in, and DMX-out). In this mode, you have your PC running Pangolin software, and then you run a CAT5 network cable to the back of the projector, with FB4 built inside. If you are using FB4 inside of a standalone enclosure, you would (in most cases) run an ILDA cable from the back of the enclosed device, to the back of the laser instead. In this mode, you will create content in Pangolin software, and then export this to the onboard SD-memory, that is available with FB4. Then, you can eliminate the PC from your show setup, and entirely control the content from a lighting console (such as a GrandMA, HOG, etc.). This is an ideal setup scenario for lighting designers, who wish to control lasers and content themselves. We are also implementing the CITP protocol, for visualization of the software cues and content, on the lighting console itself. In this mode, you will create content in Pangolin software, and then export this to the onboard SD-memory, that is available with FB4. FB4 also features an internal clock, which allows you to set a given day and time, for that content to be played back from the laser automatically, without the need for a PC or console to trigger it. 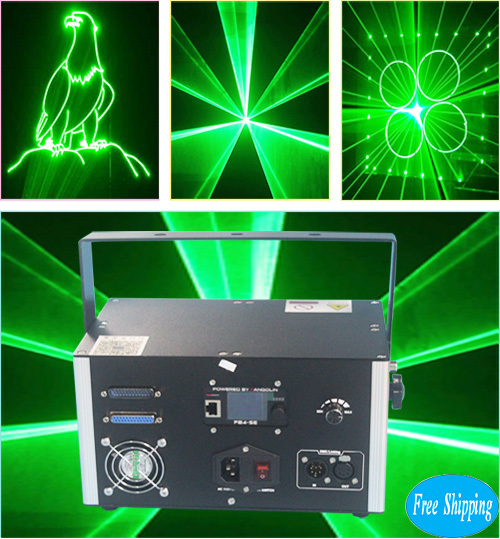 This is an ideal setup and show scenario, for permanent laser installations.